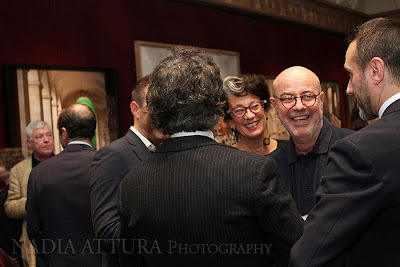 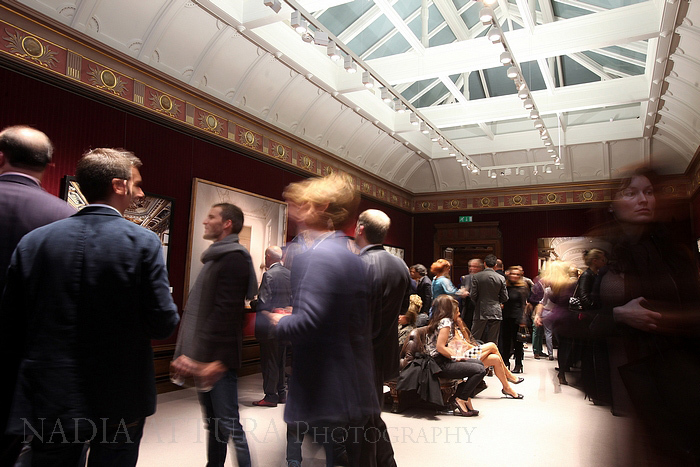 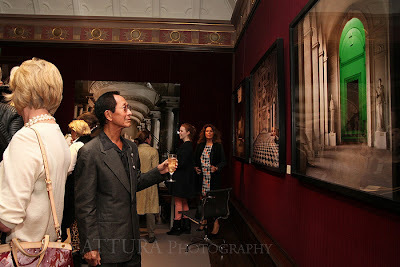 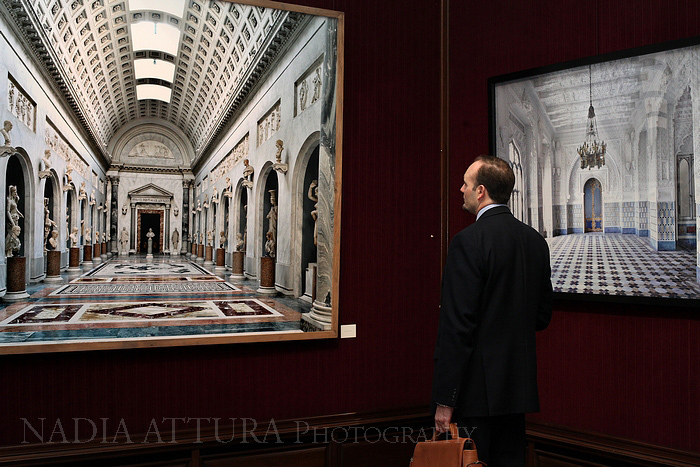 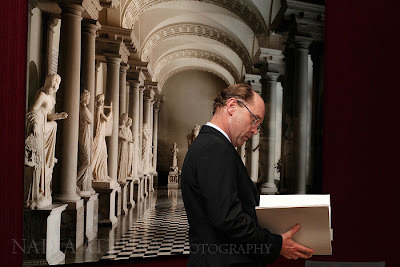 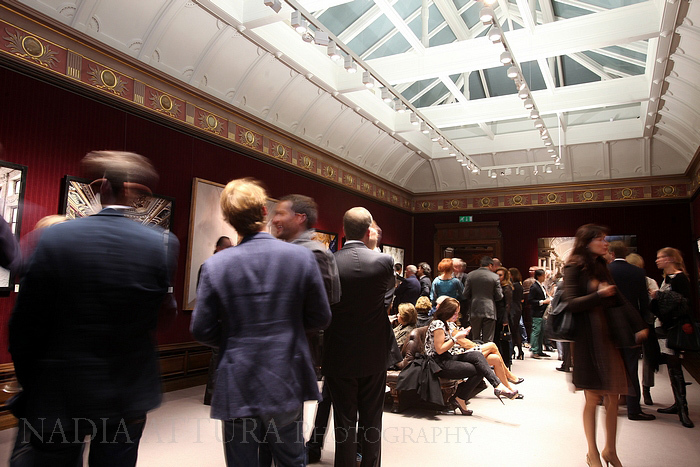 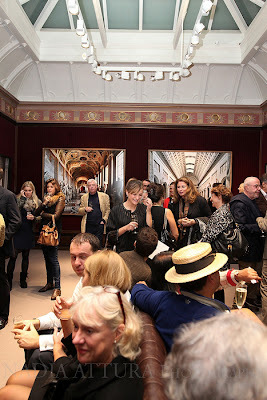 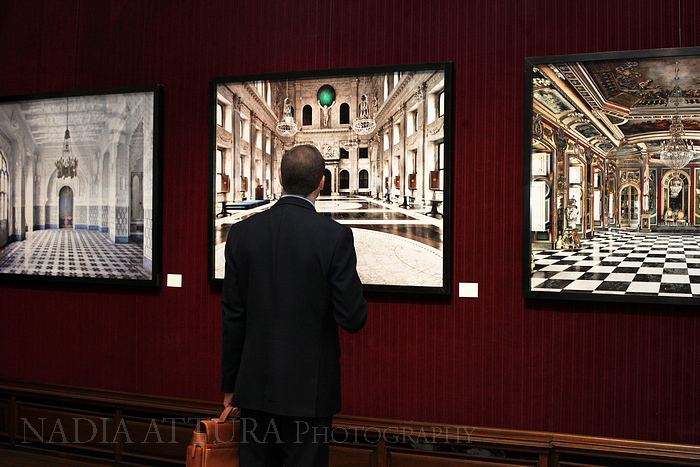 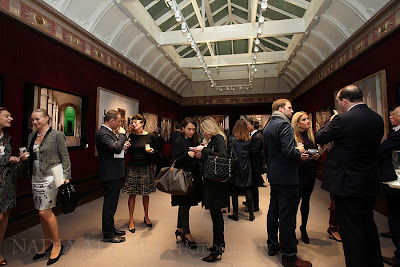 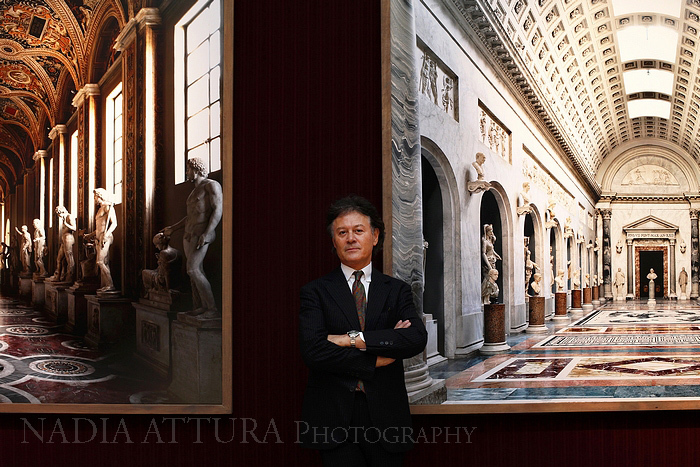 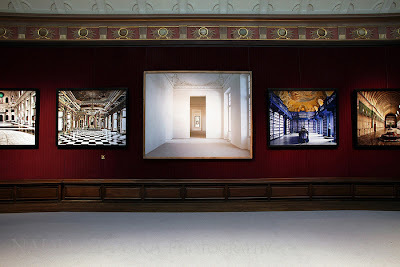 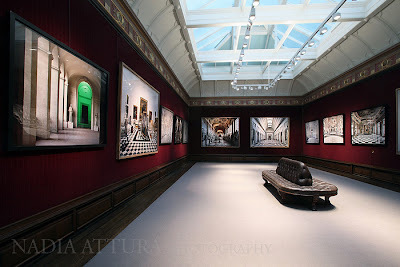 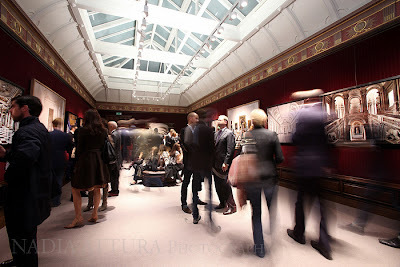 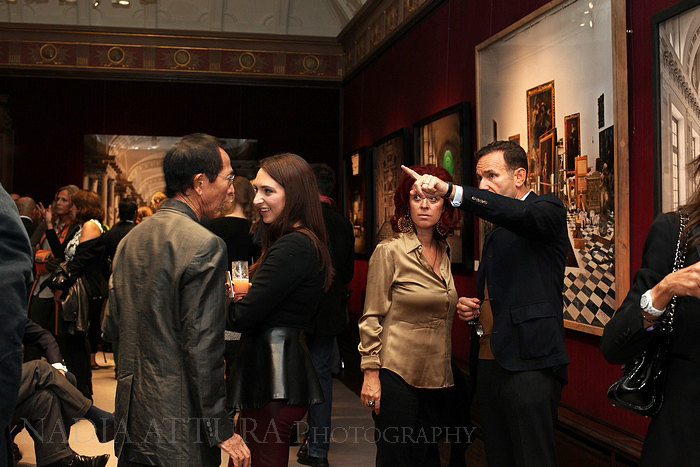 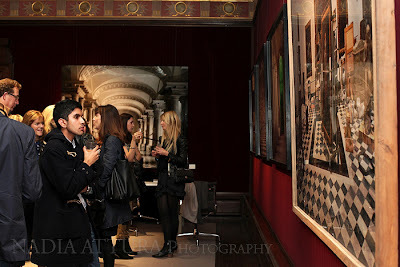 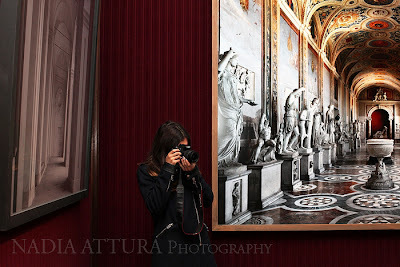 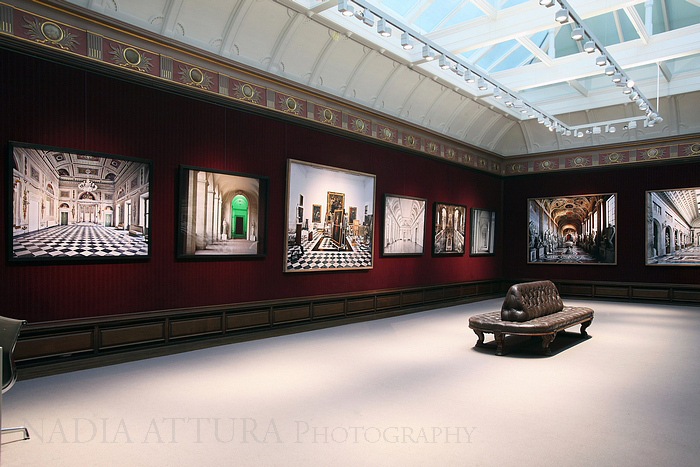 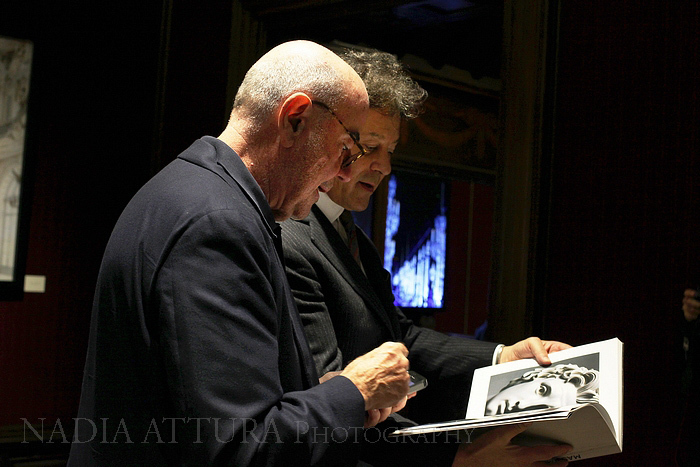 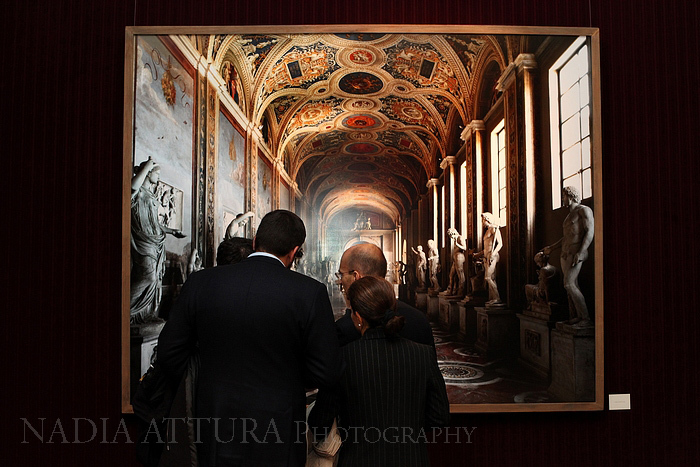 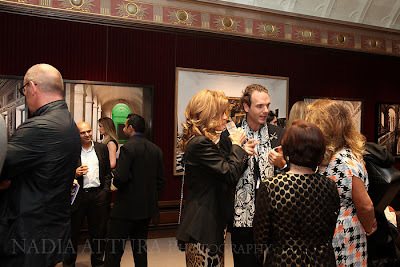 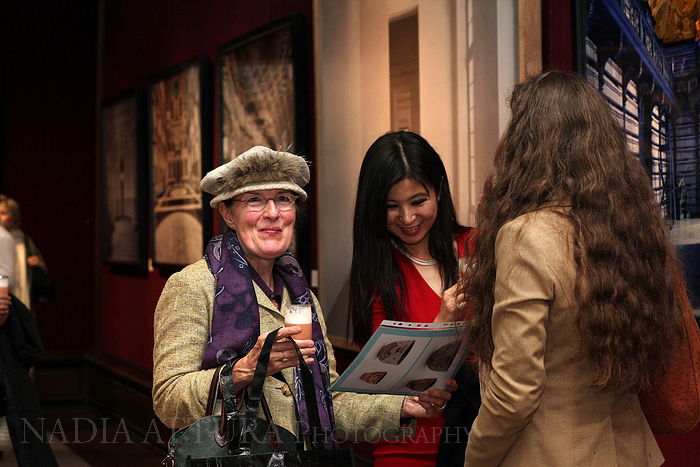 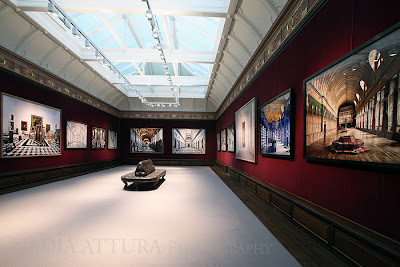 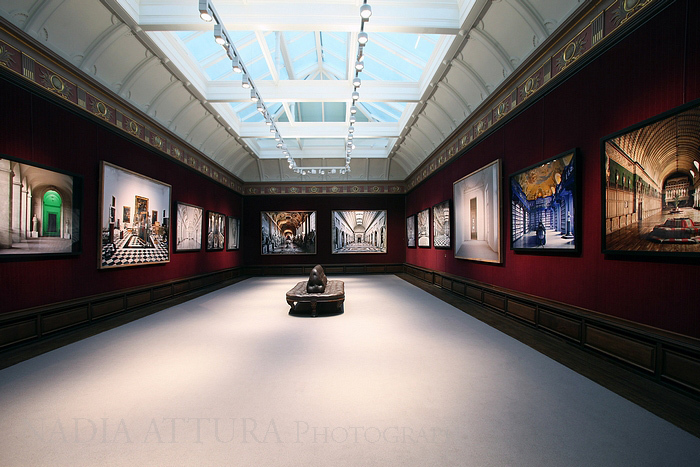 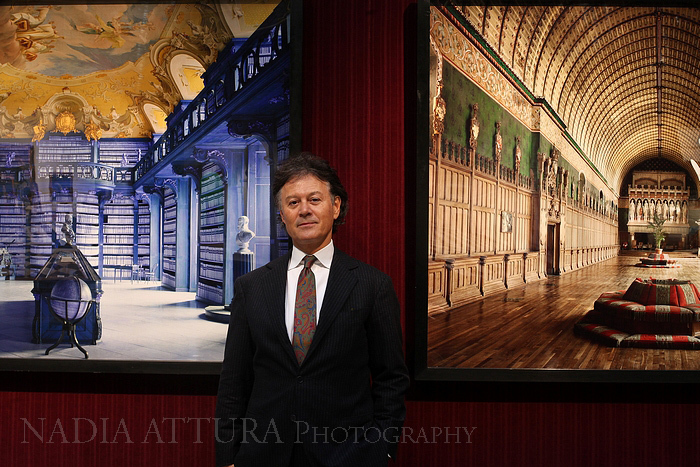 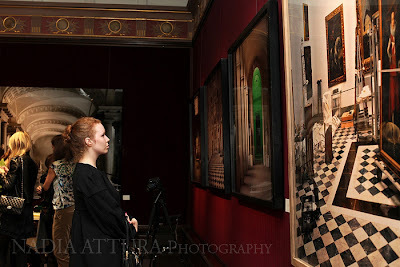 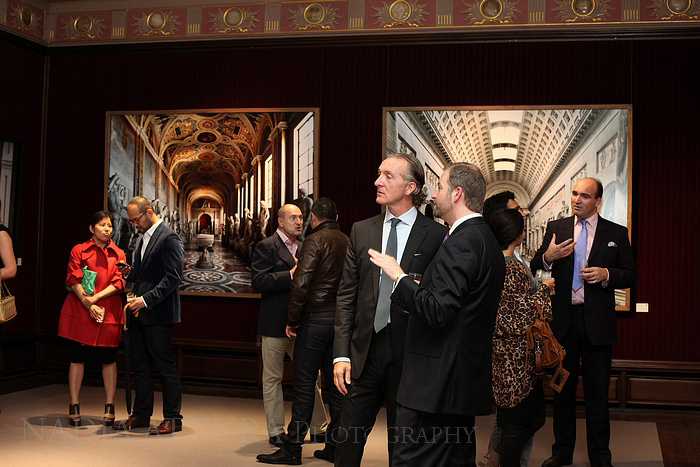 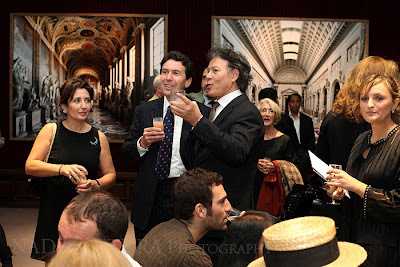 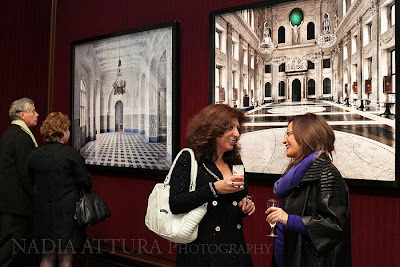 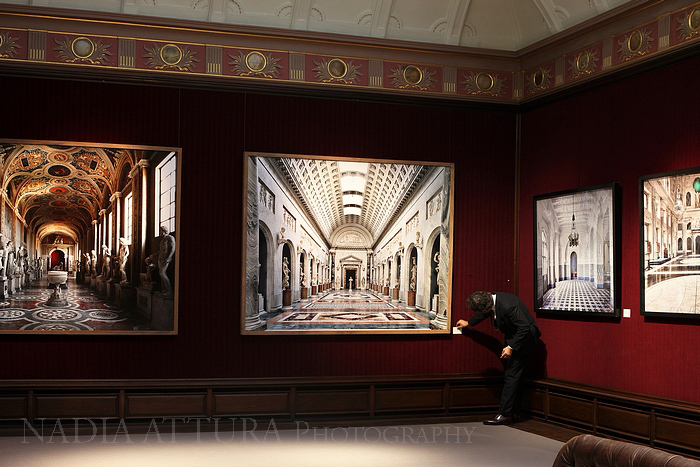 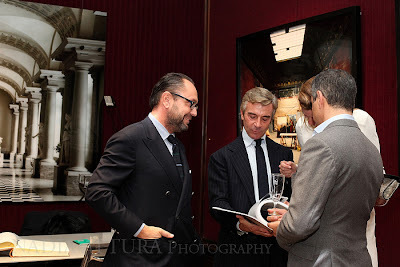 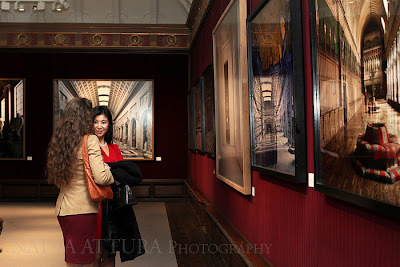 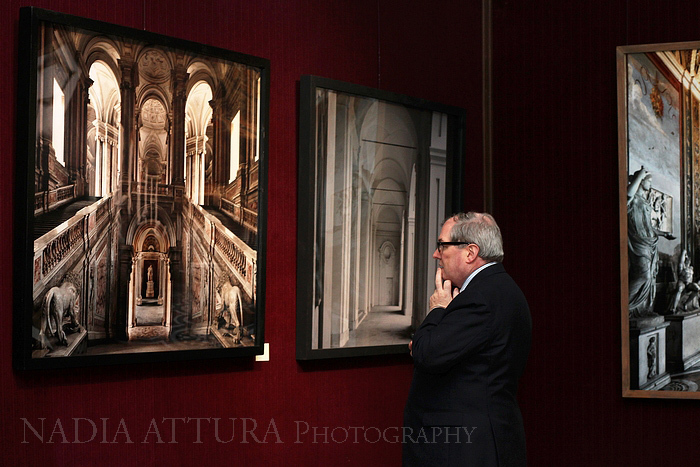 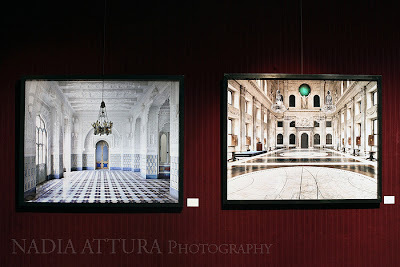 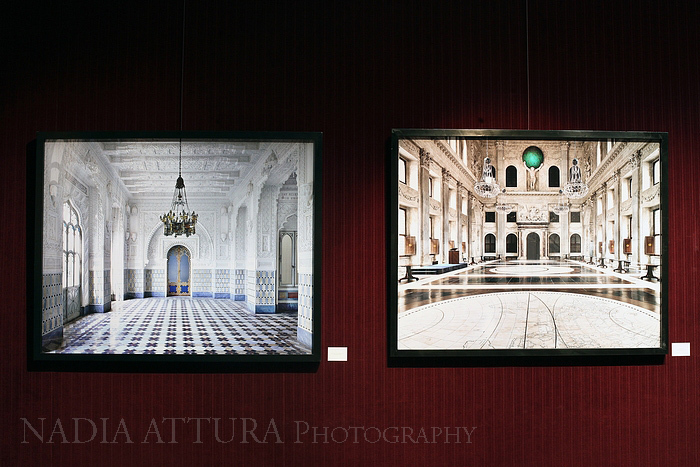 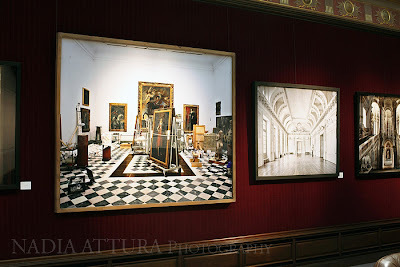 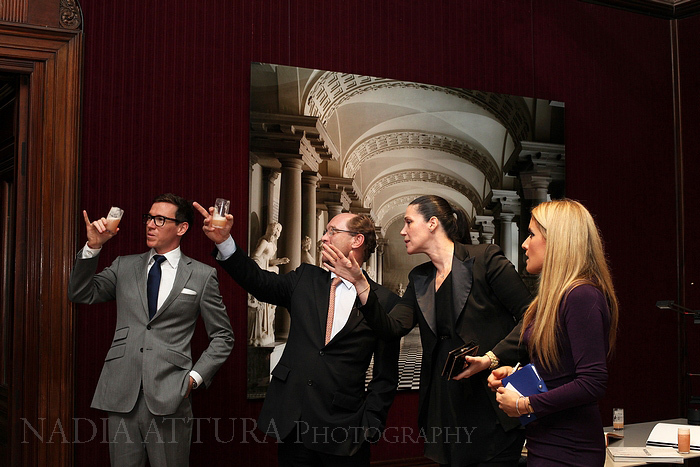 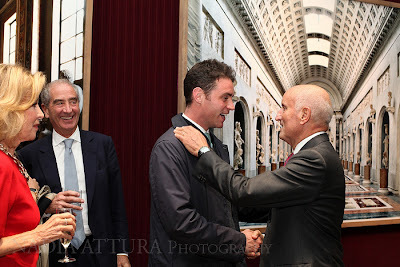 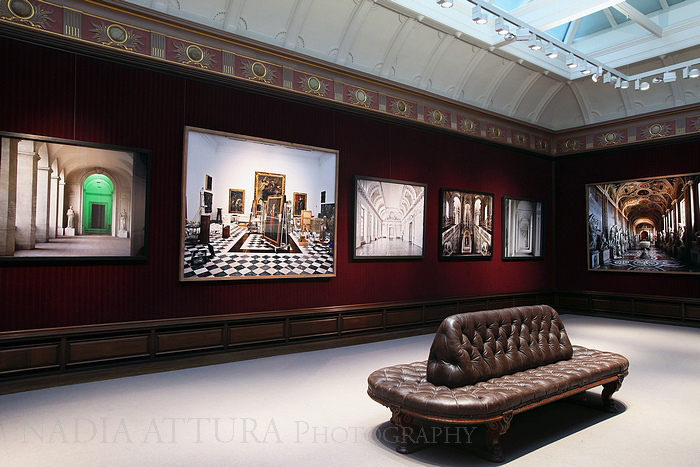 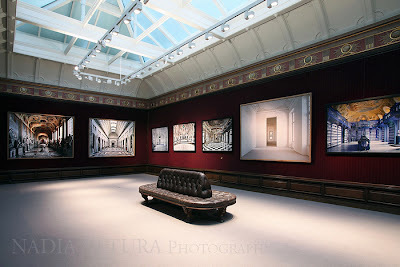 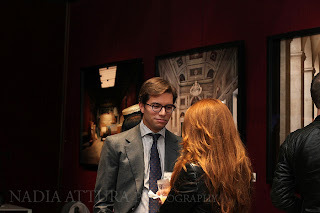 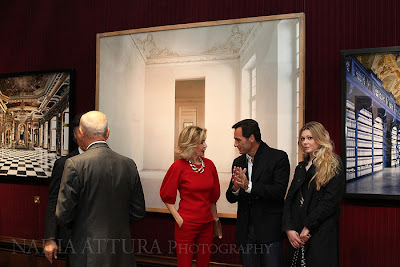 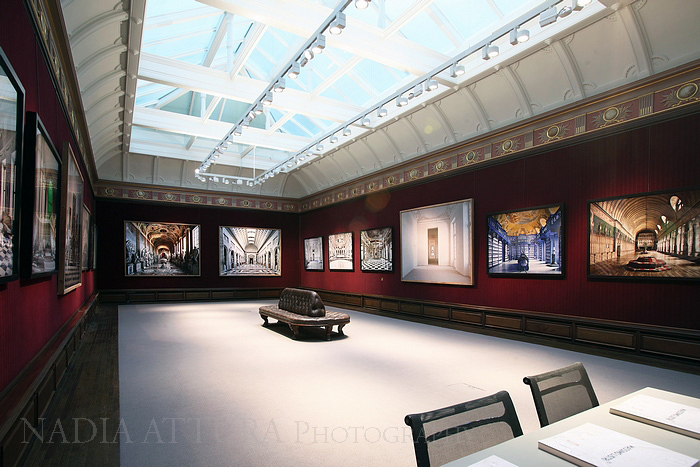 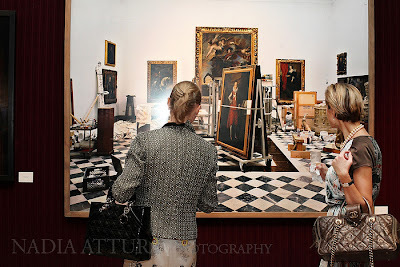 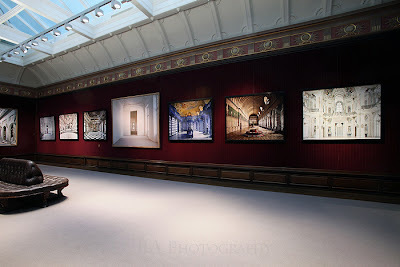 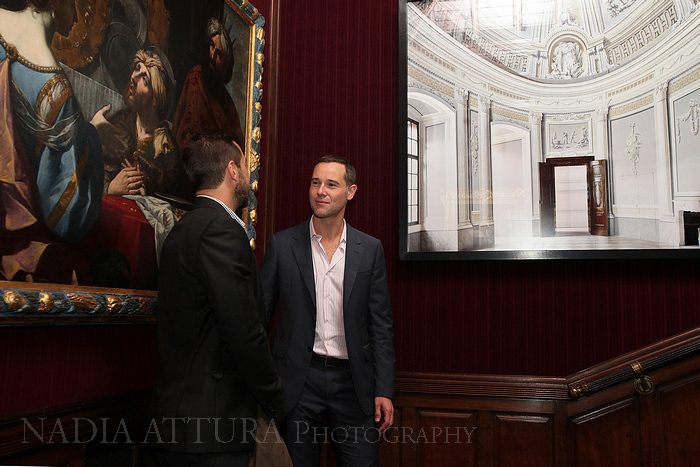 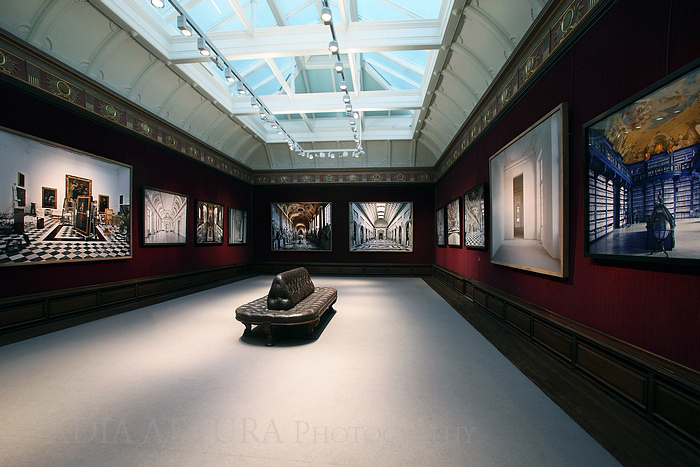 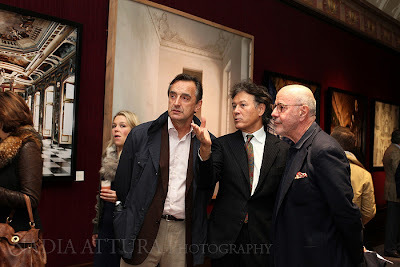 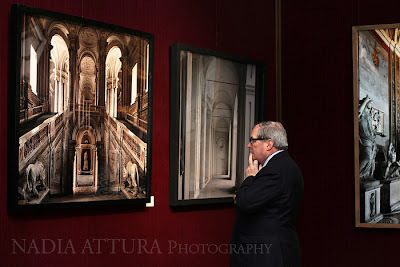 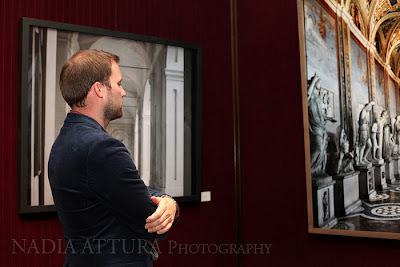 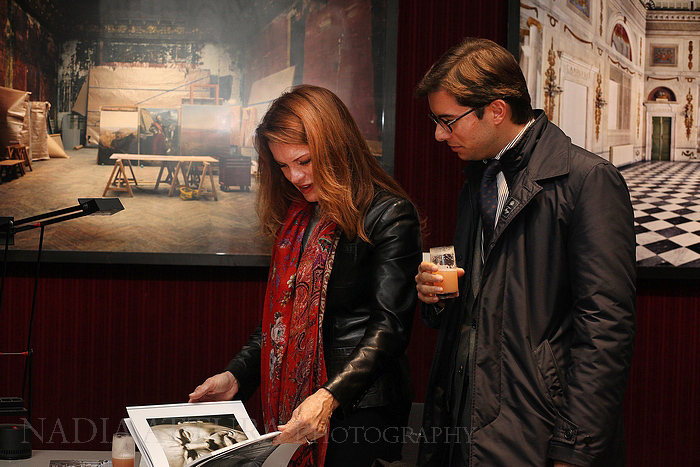 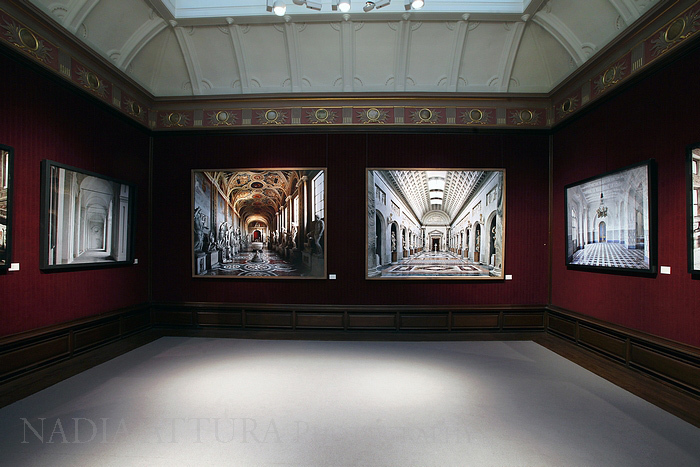 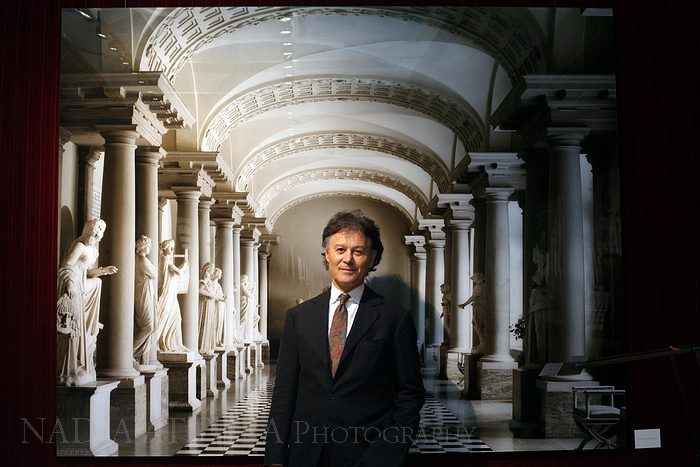 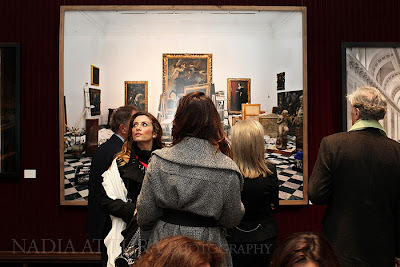 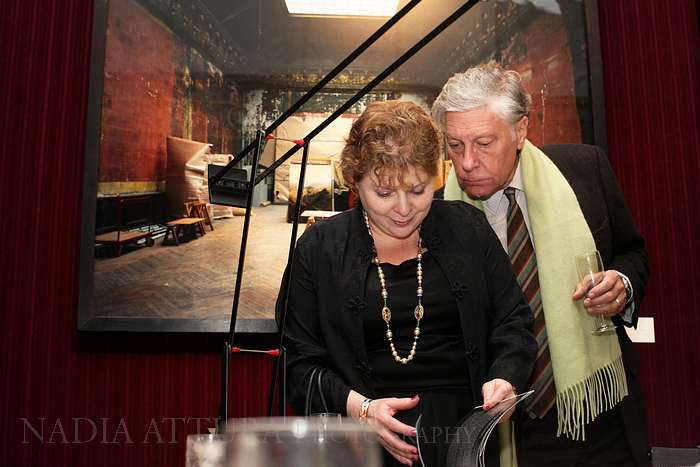 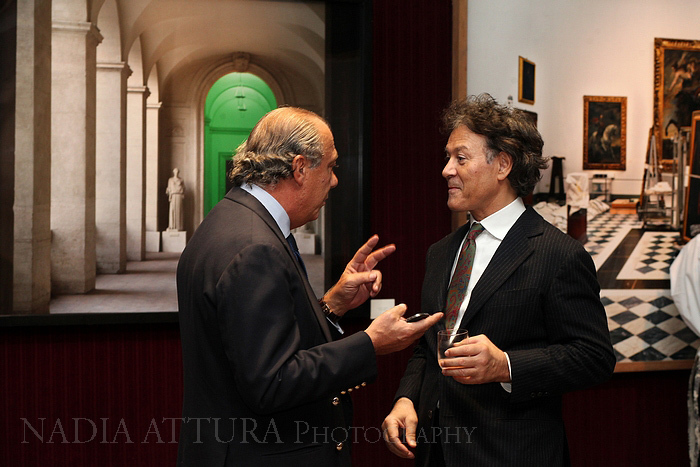 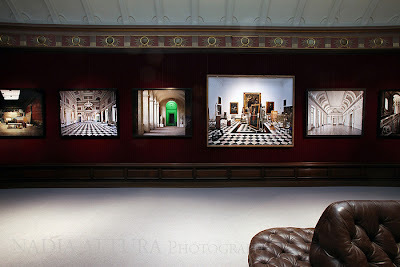 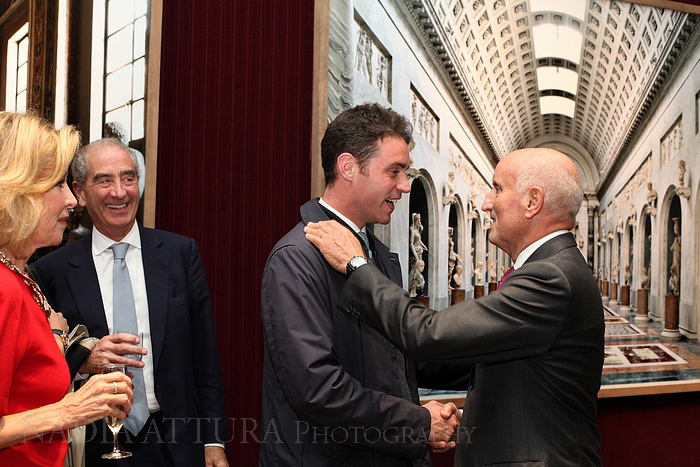 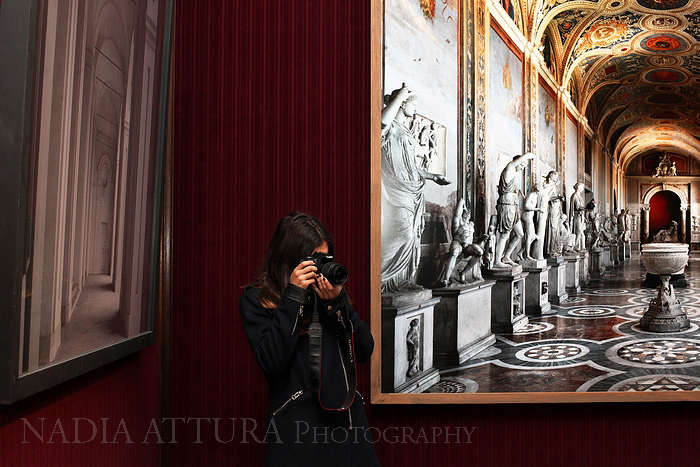 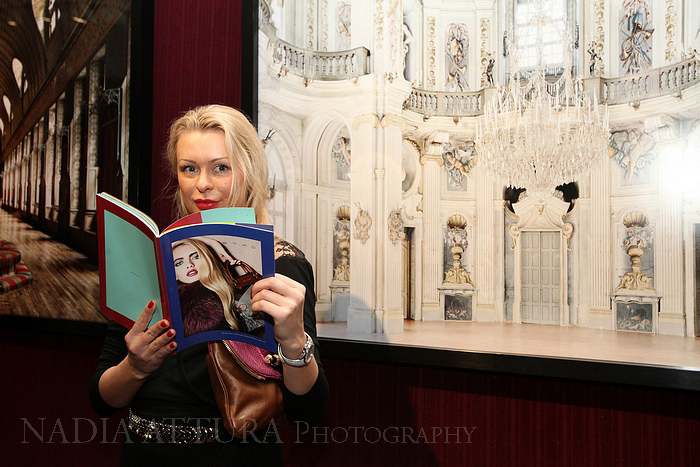 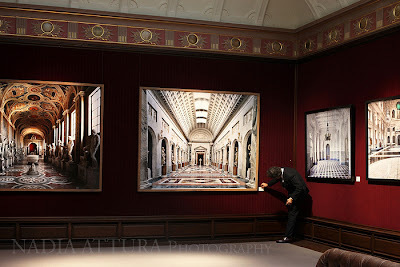 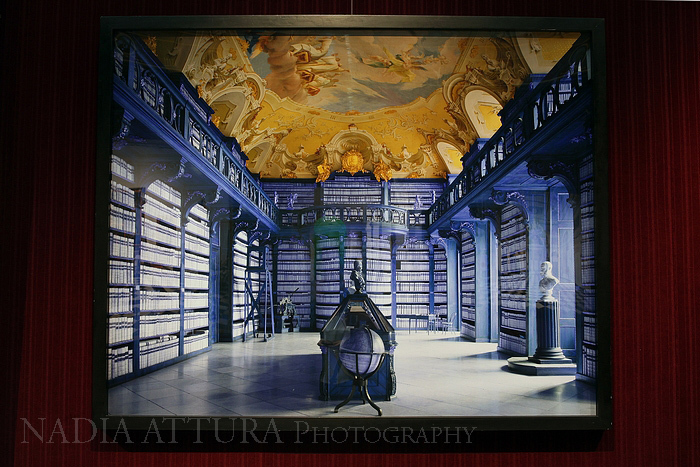 Massimo Listri’s stunning photographic exhibition ‘Prospettive’ opened at the Etro boutique on Old Bond Street as part of the Frieze Art Fair, I was aked to photograph the exhibition, massimo Listri and the event. 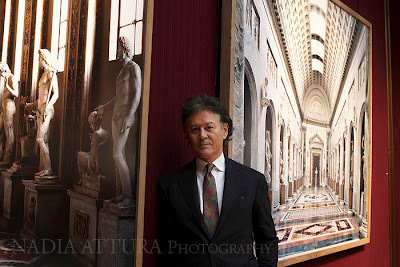 Listri’s work has seen him gain access to unique and restricted places, including the Vatican Museum in Rome and Palazzo Pitti in Florence and Versailles. 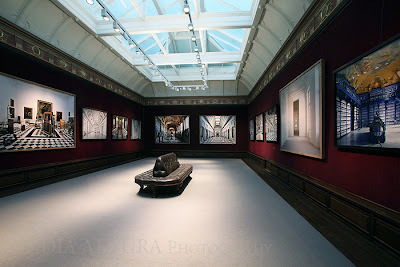 The result is a captivating and thought-provoking exhibition.